SKU: hw3822BR. Listed in: Creatures, Halloween. 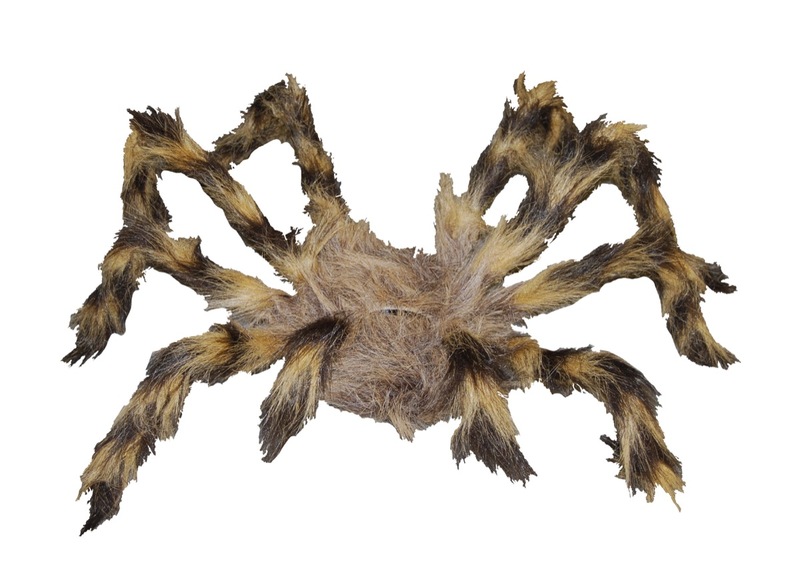 Tags: creature, hairy, Jumbo, spider. 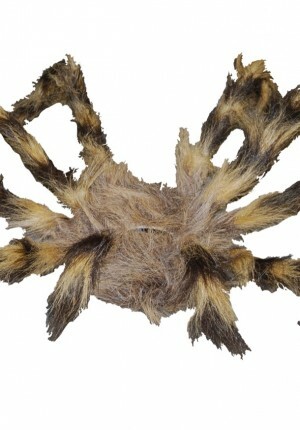 Jumbo hairy spider Brown. A great Halloween decoration. Stands at 33 inches wide.